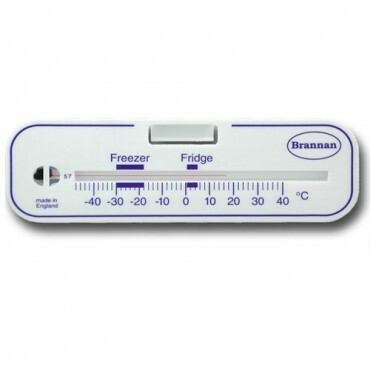 A wide selection of fridges and freezers for both monitoring temperatures within your fridge or freezers and for testing too. 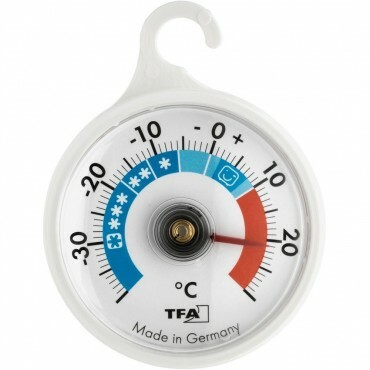 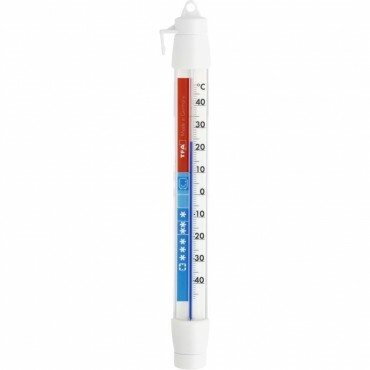 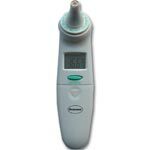 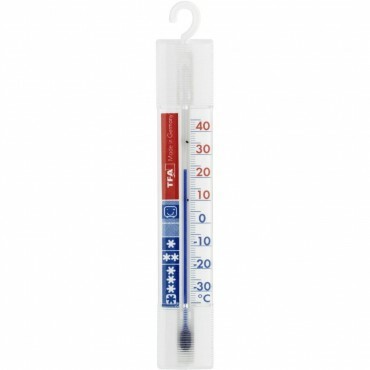 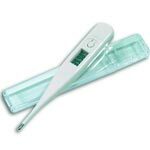 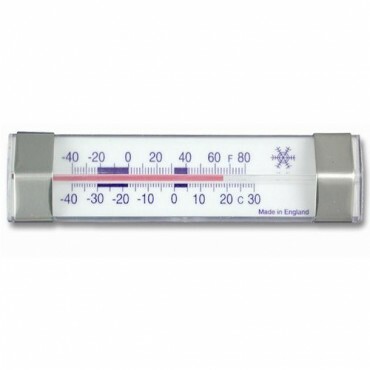 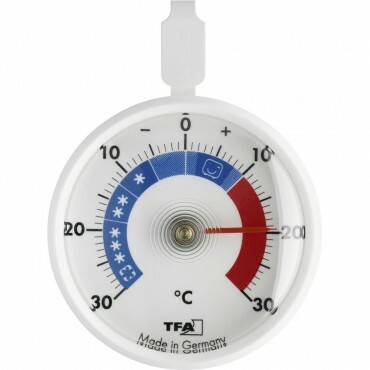 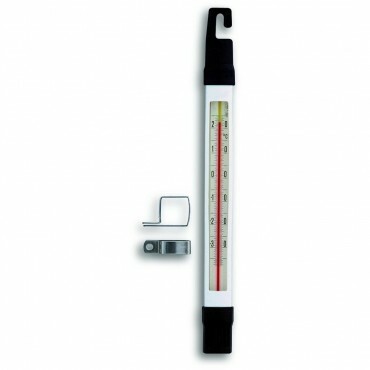 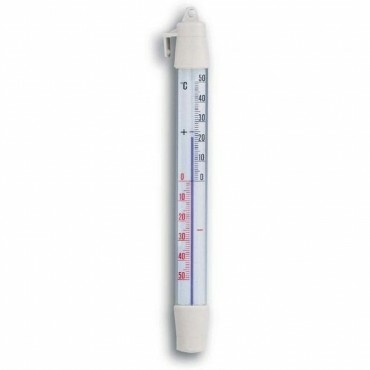 Standard dial or stick thermometers: that hang or stand inside the fridge or freezer and display the current temperature. 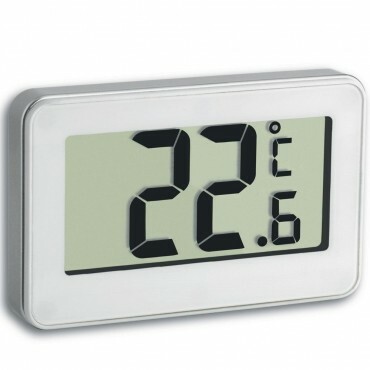 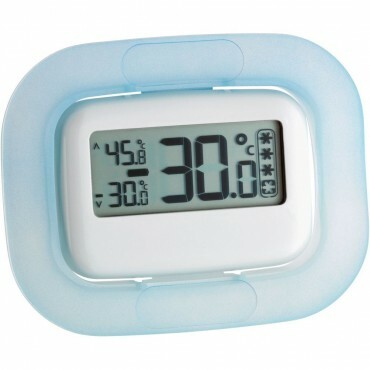 Digital fridge thermometers: Various styles, some have probes that sit inside via a suction cup and the display sites outside. 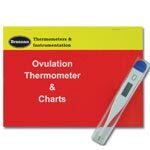 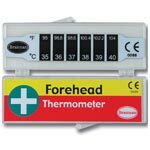 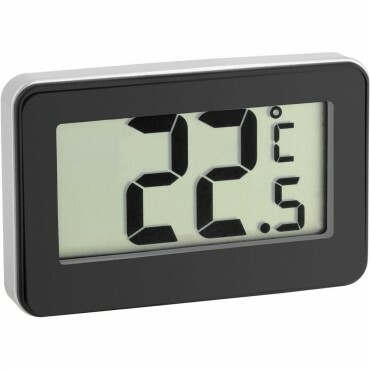 Displays current as well as minimum and maximum levels ideal for regular monitoring making it easy and quick to read of the temperature to a log book. 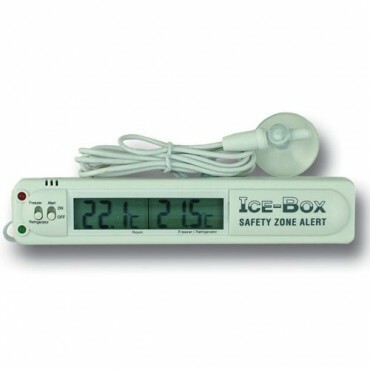 Alarm functions can be set to warn you if your fridge or freezer is outside your required operating temperature. 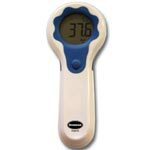 Temperature data loggers: Ideal for those who need to monitor temperature closely and want to keep accurate records. 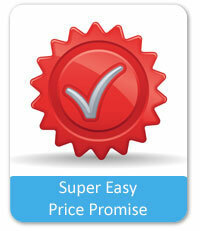 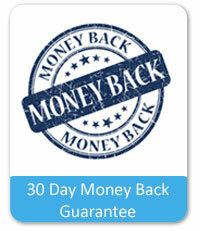 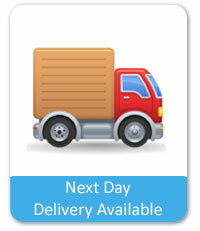 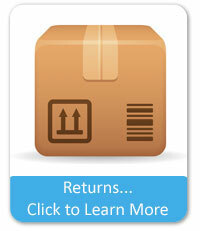 Data loggers record continuously, you set the parameters, how often minutes, hours, days, etc. 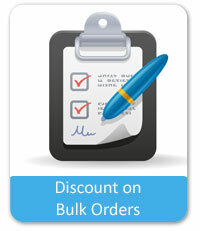 Then download the data to a PC to be viewed in graphs or as a database.